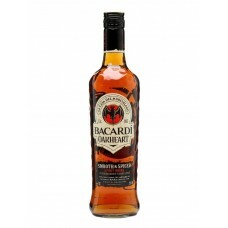 A gift pack containing a bottle of Bacardi Oakheart and a glass to enjoy it from. 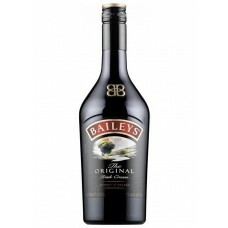 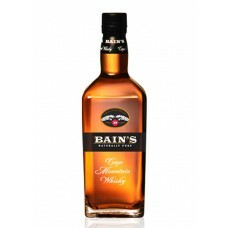 It is a spiced rum..
Category-dominating Christmas best-seller blended from cream, cocoa and Irish whiskey. 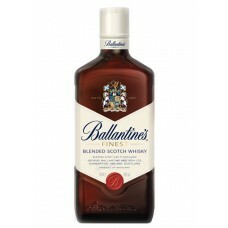 Instrumental ..
Ballantine Finest is an original blended Scotch whiskey. 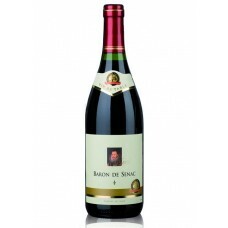 In its structure - more than 50 varieties o.. 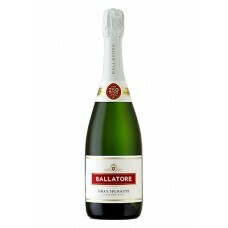 The delicate freshness of Ballatore makes it a most charming sparkling wine. 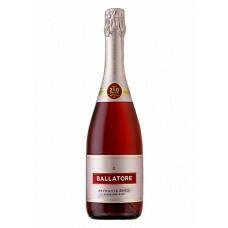 Inviting aromas reminis..
Ballatore Rosso Red Spumante is a truly captivating sparkling wine. 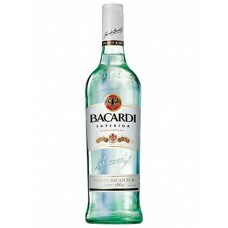 Rich in character, this unique r.. 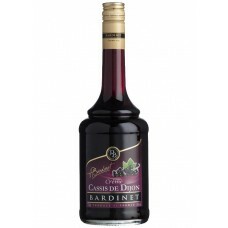 This a traditional French liqueur made from blackcurrants. 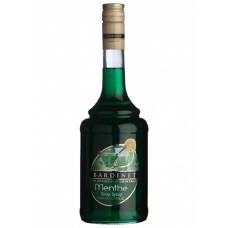 The inky purple colour is indicativ..
An intense minty spice balanced with sweetness combine in your mouth for an almost fiery explosion o.. 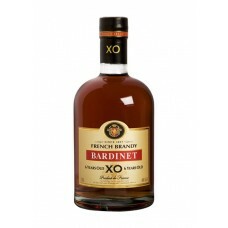 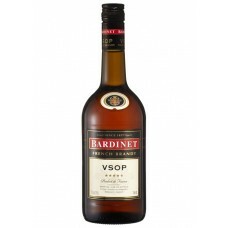 The Bardinet French Brandy XO is born in the heart of the French Vineyards. 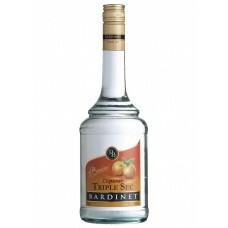 It is patiently distille.. 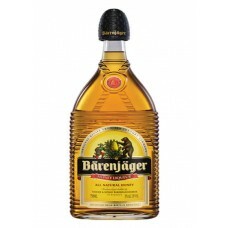 This liqueur is rich in orange flavours and just a hint of peel this authentic French liqueur is a h..
Bärenjäger became the first commercial brand of Bärenfang that was first created during the 15th cen.. 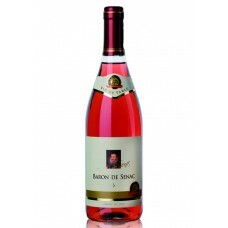 This wine is produced in Cooperatives of small farmers who make a carefully vinication with the har..
Rose wines are obtained fermenting the grape must in contact with the skins during a short period to..